The layang filed lies 7 km to east of the existing Helang Integrated Platfrom (HIP). 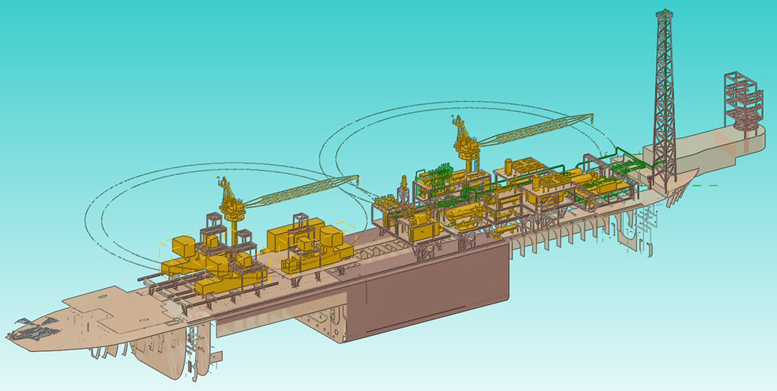 Layang filed shall be developed by unmanned wellhead platform connected with a Subsea Pipeline to a Floating, Production, Storage and Offloading (FPSO) vessel. 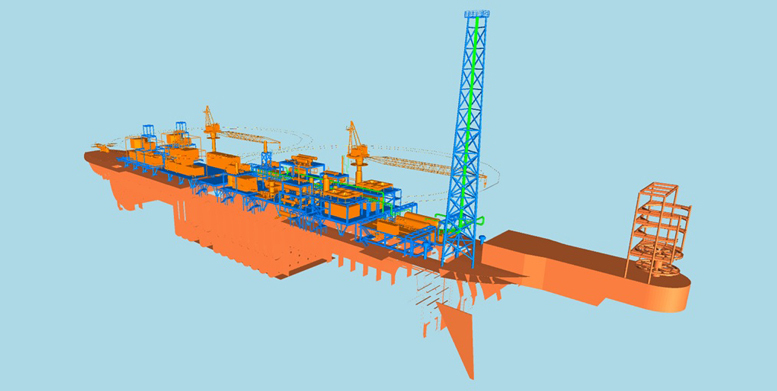 Layang and some of HIP well fluids shall be processed at FPSO, after the separation Layang produced liquids shall be stored in FPSO and later on to be offloaded and exported to onshore by using regular shuttle tanker service. 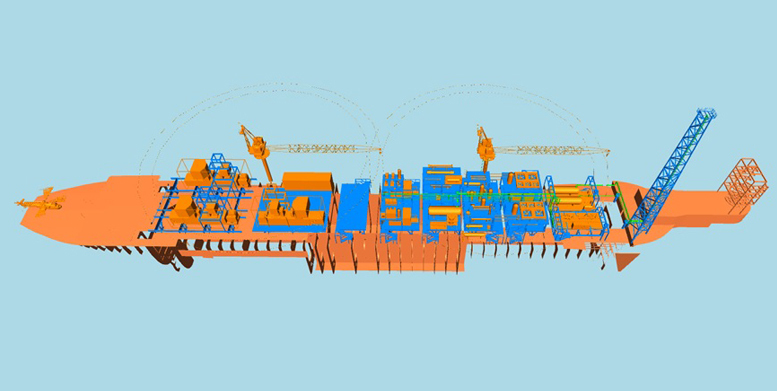 This scope of work for the FEED encompasses the FEED for the entire FPSO. The project will therefore comprise the strong level of discipline expertise and co-ordination required to pull together the total conversion activities to the advantage of THHE. 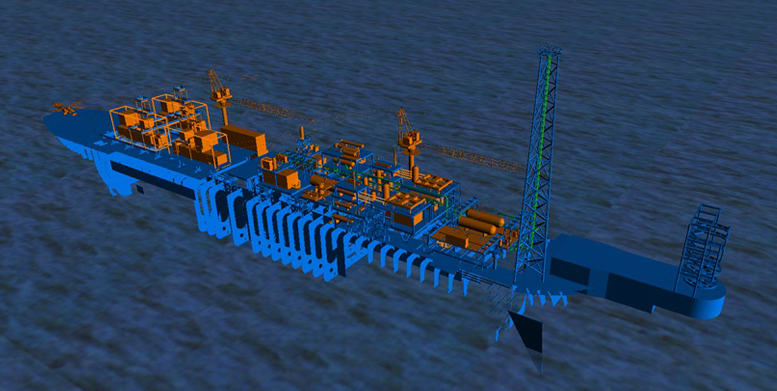 The FPSO Layang Project can be considered to be more of a relocation of an FPSO requiring substantial modifications rather than a straight conversion from a tanker. In some respects this is easier (and less costly) but is challenging as it requires an in-depth knowledge of the existing systems and structures both design wise and the level of maintenance. Defining the process modules, doing sufficient work to identify and put into motion as soon as possible the technical work required to support the procurement of the long lead items (assumed for the moment to be the electric driven compressors, turret and swivel). Defining the mooring requirements and identifying the turret and mooring system. This work can dovetail in to work, which may already have been done by THHE. Initial Inspection of the FPSO to be able to plan a full scale assessment to ascertain its completeness with regard to the drawings and specifications and what level of deterioration (if any) has taken place whilst in storage. Do sufficient engineering, specification and drawings to enable fixed price contracts to be placed for the process modules and delivery of off module equipment to be installed by the conversion yard. Prepare the yard specification for conversion and installation of all new equipment as well as dismantling or isolation of equipment, piping, cables that are not required. Do all EIT engineering and specification work to order new equipment, specification for dismantling and isolation as well as input to the conversion yard specification.